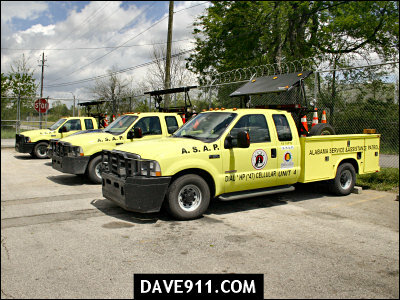 For those who aren't familiar, these trucks patrol the Interstates in order to assist motorists in need, provide traffic control at wreck scenes and so much more. 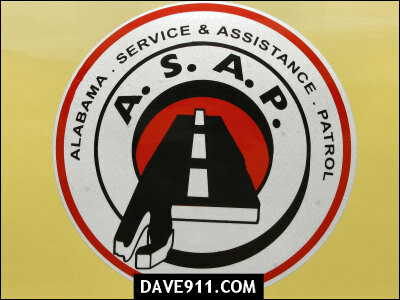 The services provided by ASAP are free. 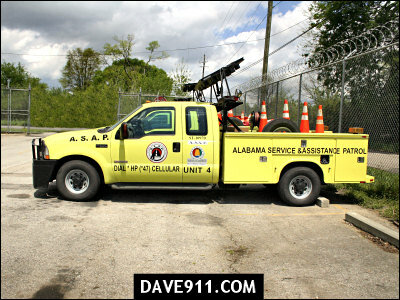 For assistance you can reach them at (205) 322-4691 or *HP from a cellular phone.